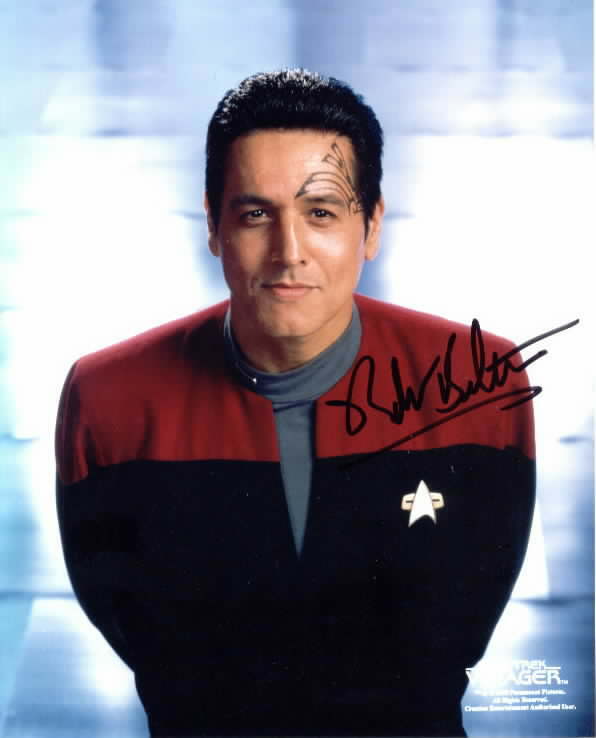 This is an Unofficial Robert Beltran Picture Site. It contains pictures (mostly) of Robert Beltran. listed elsewhere on this site. This site would not have been possible without the dedication of Robert and Trek fans everywhere. The pictures displayed here have been 'borrowed' from other sites across the Web, I don't own them and they are here for entertainment purpose only. If any belong to you, and you object to them being displayed here, let me know, I will remove them. 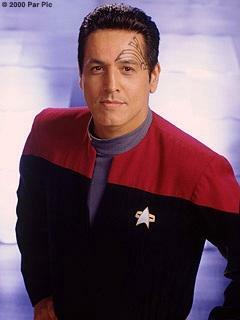 Oh and Chakotay belongs to Paramount.